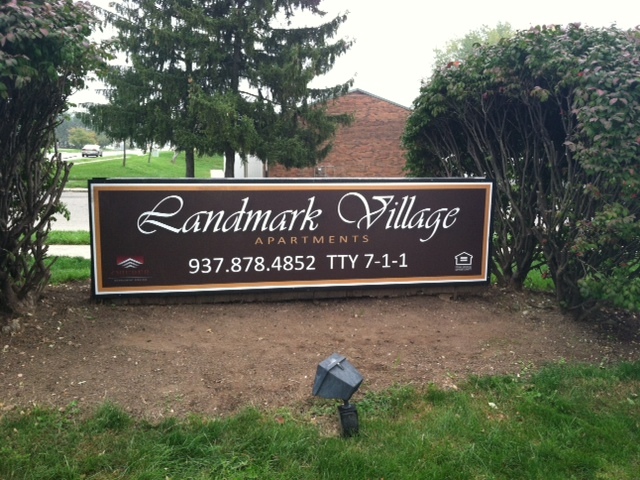 Landmark Village is conveniently located in beautiful Fairborn Ohio. 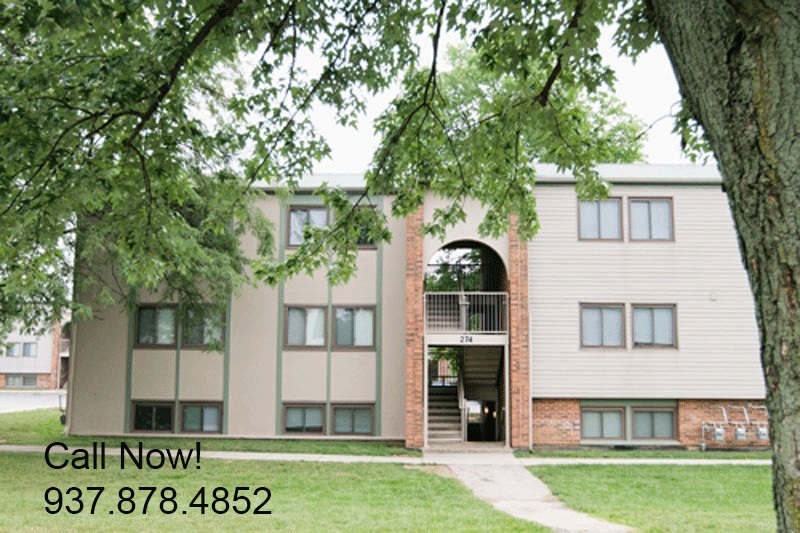 Only minutes from I-675, SR 4, SR 35, Wright State University and WPAFB. 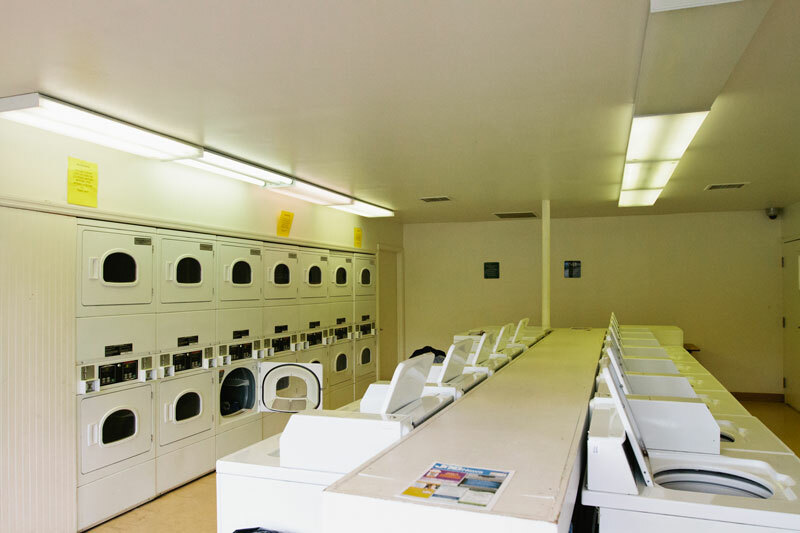 Abundant shopping and entertainment is within a few short miles. 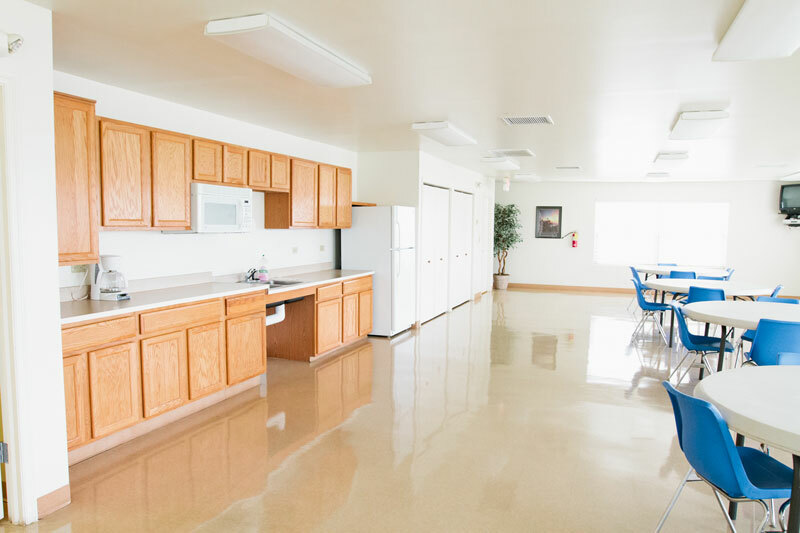 Our spacious floorplans provide central air and kitchen appliances. 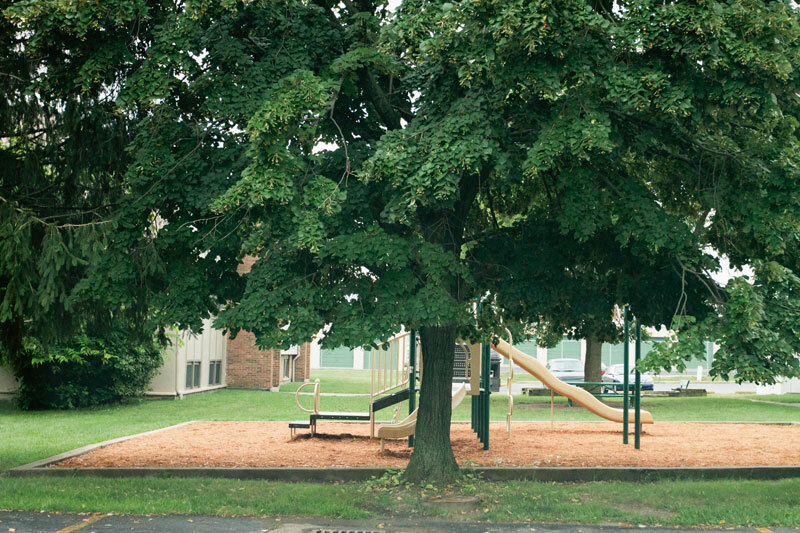 Playgrounds, Laundry Center and private parking are a few of the amenities you will enjoy when you make Landmark Village your new home.